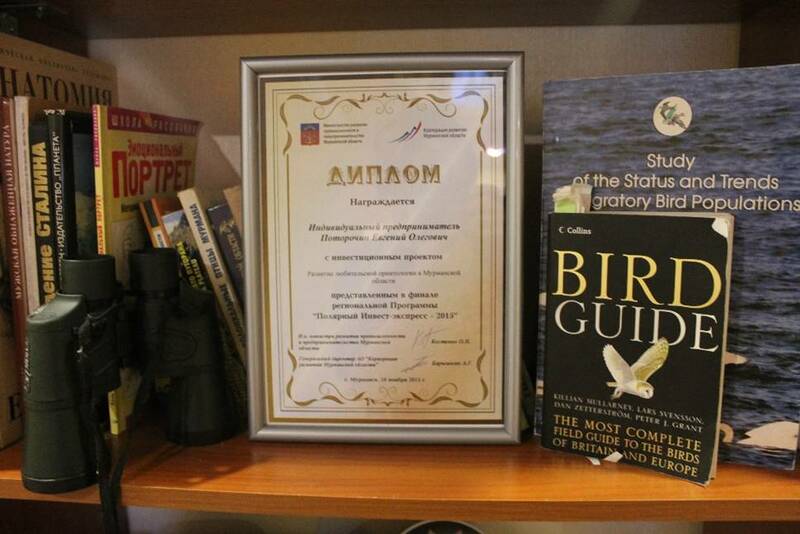 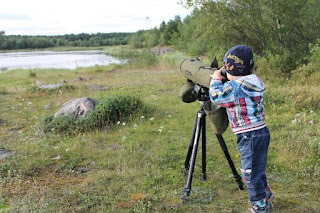 The project about development of birdtourism in Murmansk region became a finalist of regional competition “Polar Invest-express”, which provided by company “Corporation of devlopment”. 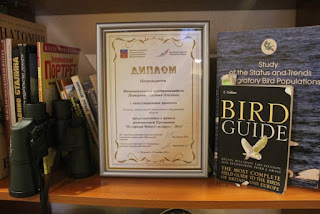 Next step – start of it realisation. Also the project included to investplan of Murmansk region in 2016-2017.